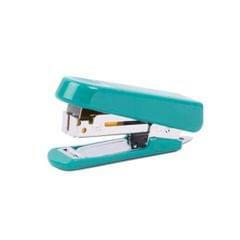 Kangaro mini 10 stapler. 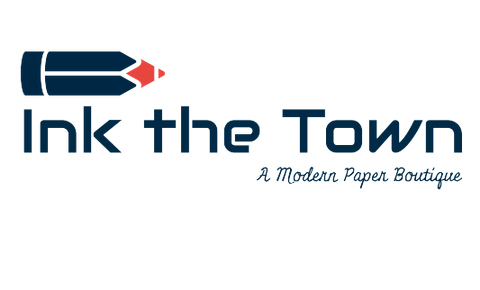 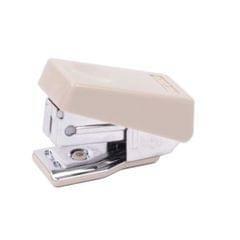 Quick loading mechanism. 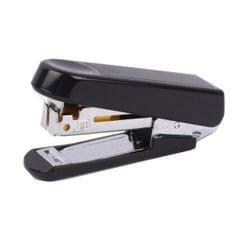 Loading capacity of 50 staples (Stapler pin No.10). 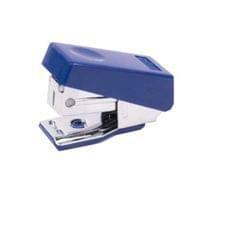 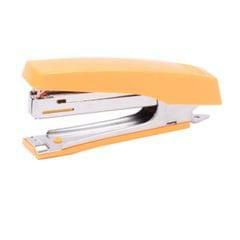 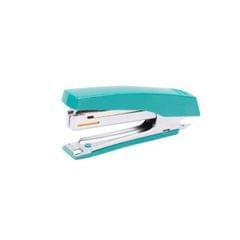 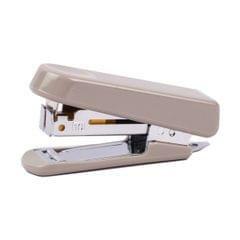 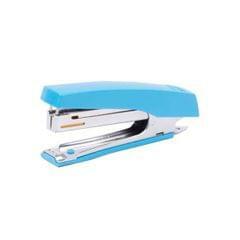 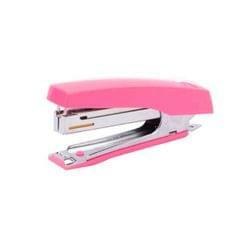 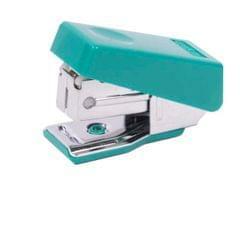 Stapling capacity of 10 sheets.